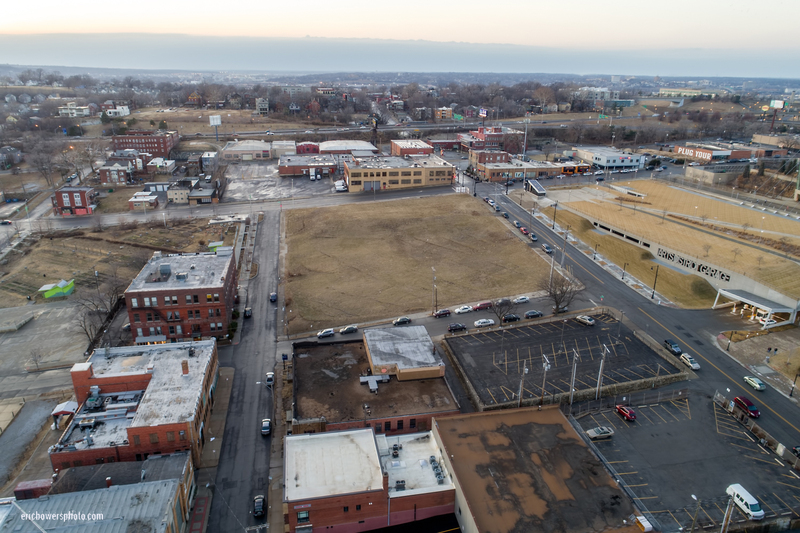 UMKC Arts Campus Proposed Site – follow-on from Convention Hotel Site Prep – I took these with my flying camera in January 2018 (under the good graces of FAA compliance regs!) and then I heard that our state governmental-funding mechanism threw a monkey wrench into the whole idea. And now I see the idea may be back on the table. 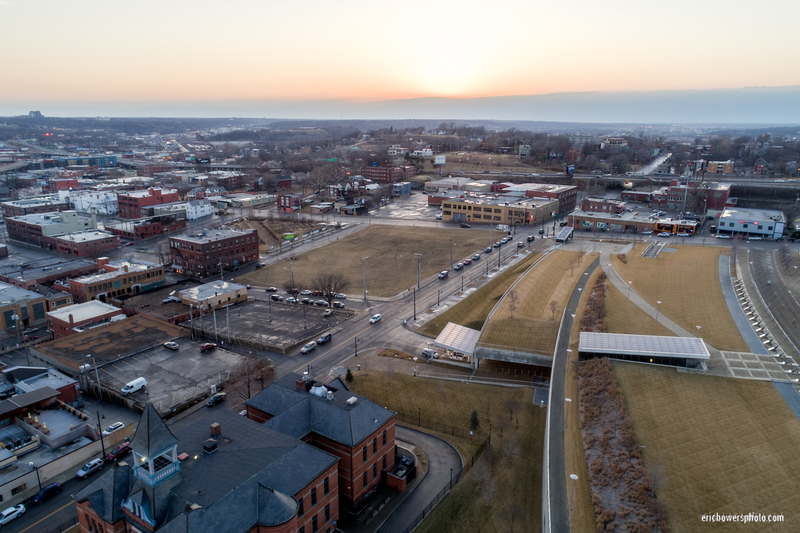 In any case, it’s a big plot of grass (Kansas City loves making any land it doesn’t know what do with into a big patch of grass). Here’s hoping our chaotic and crumbling Rome 2.0 finds a legally valid funding mechanism while my own generation is still mostly alive.